Who knew that a sponge could change my life? Sometimes when I use a creamy concealer it creases and transfers and ew. I don’t like that, no sir. I watch too many drag makeup tutorials in my spare time – I’ve seen lots of people applying powder with a damp beauty blender. When I saw it, I thought it would be so so messy. Yes, I love using my beauty blender for applying creams and liquids, but surely using something so powdery would end in a disaster? Turns out using a damp beauty blender to apply any powder is the way forward. 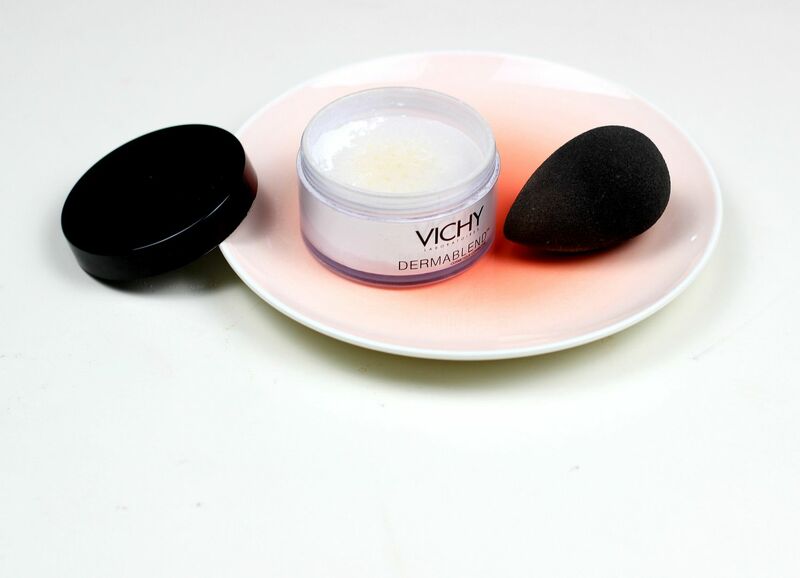 Instead of brushing the powder on top of the skin, the beauty blender melts the product into the skin in such a seamless way that your skin looks so much better. Can I get an amen for my beauty blender? Tell me you love the beauty blender as much as me!